New York [USA], Oct 25 (ANI): Russia on Tuesday cast a veto at the United Nations Security Council, preventing the renewal of the mandate for a mission that investigates the use of chemical weapons in the attack on Syria's rebel-held town of Khan Sheikhoun. 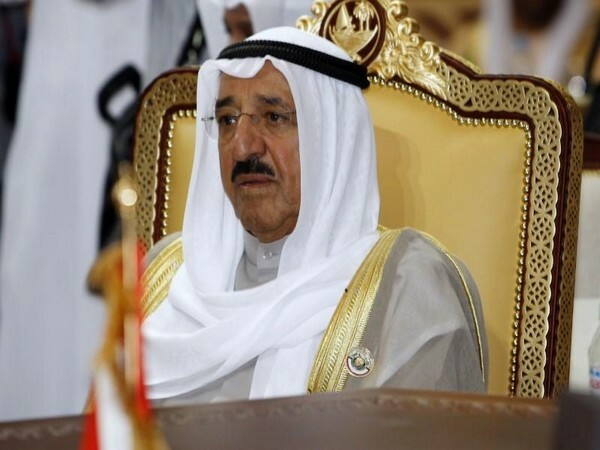 Kuwait City (Kuwait) , Oct 25 (ANI): Kuwait's emir Sheikh Sabah Al Ahmad Al Sabah has warned that the Gulf crisis jeopardise national security. Lahore [Pakistan], Oct 13 (ANI): The United States and Pakistan have agreed to continue bilateral engagement and reinvigorate relationship to defeat terrorism for establishing peace and stability in the region. New Delhi [India]/Dubai [U.A.E. ], October 12 (ANI): The ongoing crisis in the Middle-East is threatening to split the Gulf Cooperation Council (GCC) wide open. New York [USA], Oct 7 (ANI): The United Nations, in its annual report, has claimed to have received information about children being recruited by Naxals in Chhattisgarh and Jharkhand. Hyderabad [Telangan] [India], October 5 (ANI): The United States has said that the Global Entrepreneurship Summit (GES) presents an opportunity to showcase the world-renowned entrepreneurial acumen and foster the economic growth and prosperity for their partners. 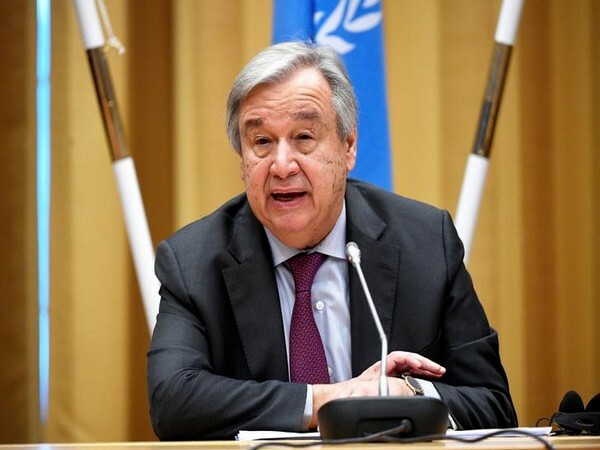 New York [U.S.A], September 29 (ANI): UN Secretary-General Antonio Guterres has termed massive exodus of Rohingya Muslim minority as the 'world's fastest-developing refugee emergency' and proposed three things for the Myanmar government to address the humanitarian crisis. New York [U.S.A], September 26 (ANI): Afghan foreign minister Salahuddin Rabbani said that Afghanistan has been suffering due to the terrorism and extremism exported by neighbouring Pakistan across the border for decades.